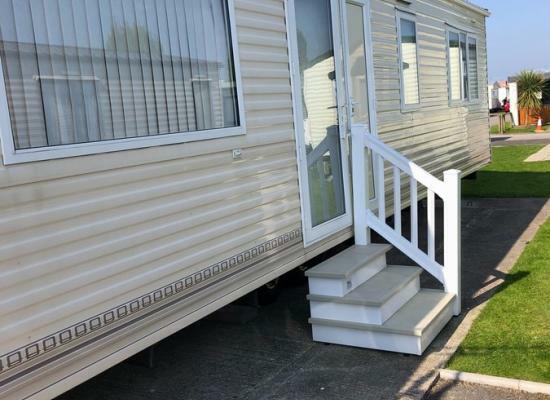 2 Bedroom, 6 Berth Caravan for hire on Sun Valley Caravan Park is situated in Rhuddlan , Our Caravan is very well looked after on a 4 star caravan Sun Valley is a lovely , quiet, Friendly Caravan site. Caravan has blinds throughout. Privately owned static caravans for hire at the Sun Valley Caravan Park in North Wales. 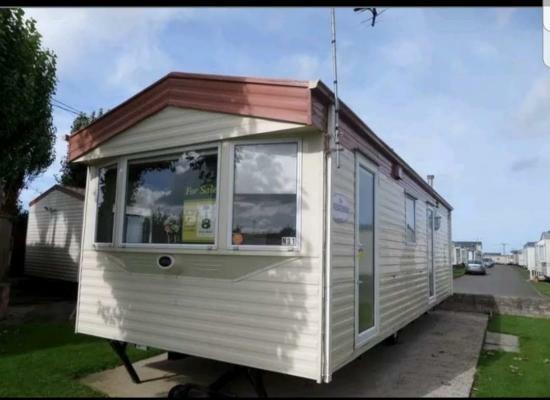 The caravan park is situated in Rhuddlan and makes an ideal base from which to explore North Wales. Sun Valley is a small friendly site which is suitable for families, especially those with small children who enjoy a relaxing break. There is on-site entertainment provided during peak season and a number of attractions just a short drive away - including the beach.